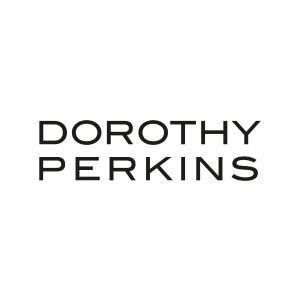 Dorothy Perkins are looking for a Sales Assistant to join their team. This is a part time role at 12 hours per week. To apply hand your CV and cover letter in store for the attention of the Dorothy Perkins Store Manager.